United Vacations makes visiting wine country easy. Enjoy breathtaking views of the rolling hills and beautiful wineries that surround this charming area of California. The perfect vacation for a romantic getaway, Napa Valley and Sonoma are perfect for anyone who loves food and wine. 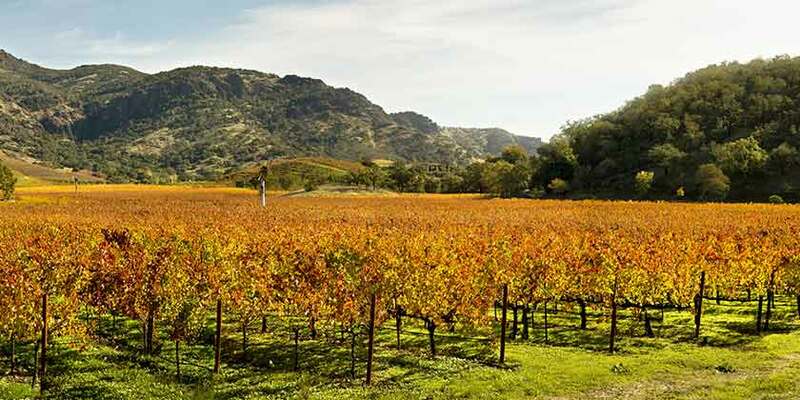 Known primarily for its outstanding wineries, the Napa Valley and Sonoma areas also have a great variety of things to do to indulge diverse interests. Napa Valley Museum and the Sonoma Valley Museum of Art showcase changing exhibits that are focused on both local history and creative arts. Napa Valley and Sonoma always bring unique flavors together with the perfect wine pairing. Eat, drink, and enjoy your Napa Valley/Sonoma vacation from United Vacations.